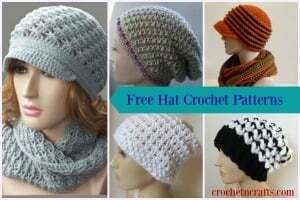 This dishcloth comes with lots of pictures showing you how to crochet the grit stitch. 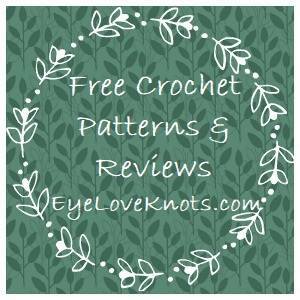 It’s a simple stitch with a gorgeous texture that you can use in just about any crochet project. 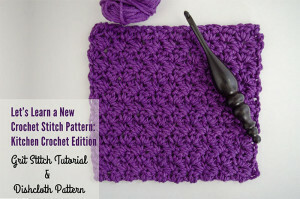 In addition to the tutorial, you’ll end up with a nifty dishcloth that you can use for yourself or give as a gift. 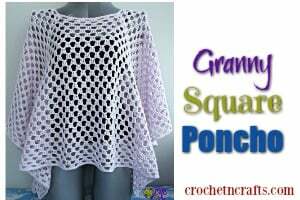 The finished cloth can be crocheted to 6, 9 or 12 inches. 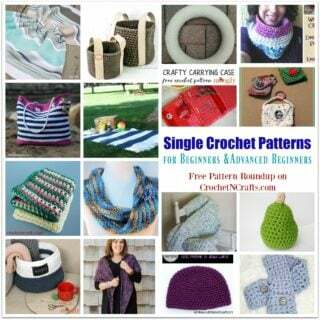 The pattern recommends a worsted weight cotton and an I crochet hook.